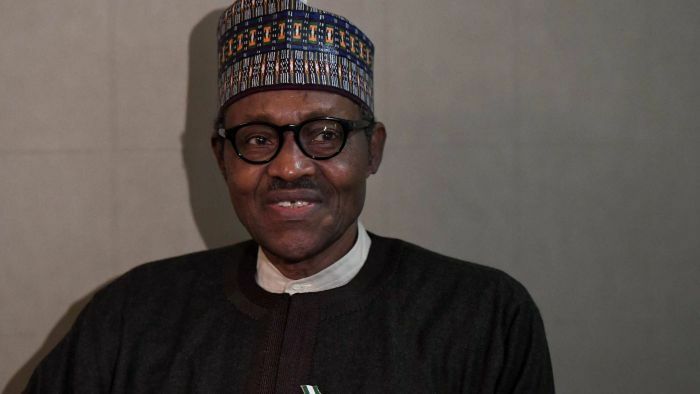 Nigeria’s President Muhammadu Buhari has denied claims he died and was replaced by a Sudanese impostor, breaking his silence on a rumour that has circulated on social media for months. Mr Buhari, who is running for re-election in February, spent five months in Britain last year being treated for an undisclosed illness. “One of the questions that came up today in my meeting with Nigerians in Poland was on the issue of whether I’ve been cloned or not,” Mr Buhari said in a post on Twitter, showing a video of his answer at a town hall session in Poland, where he is attending a conference. “The ignorant rumours are not surprising — when I was away on medical vacation last year a lot of people hoped I was dead. “It’s real me, I assure you. I will soon celebrate my 76th birthday and I will still go strong. The presidency circulated Mr Buhari’s comments in an emailed statement entitled “It’s Real Me, President Buhari Responds to Cloning Allegation”.